Winemaker Gerald Vallée has always been a leader. He was the first, and for a long time only grower in Saint Nicolas de Bourgueil to do all his vineyard work by hand. This family estate is a jewel, with certified organic farming, low yields and minimal intervention in cellar delivering chiseled and deliciously fruit forward Cabernet Franc. 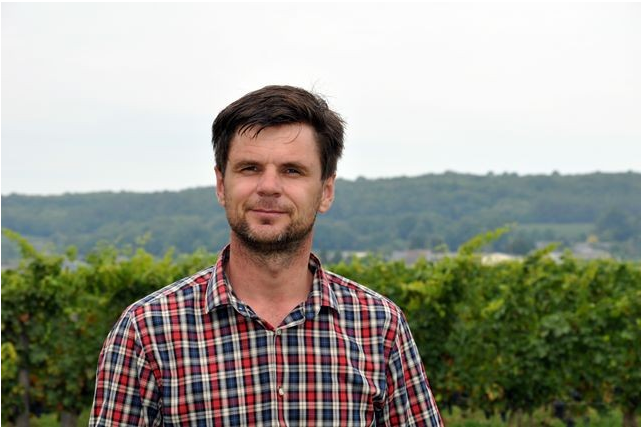 We are in currently in the midst of a renaissance for Loire Cabernet Franc and Gerald Vallée is unquestionably one of the rising stars in the region.